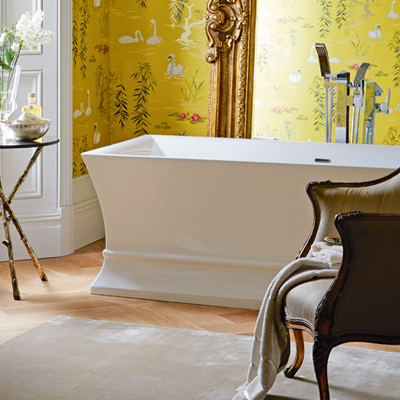 Our new suite Claverton is a beautifully styled, classically elegant choice. 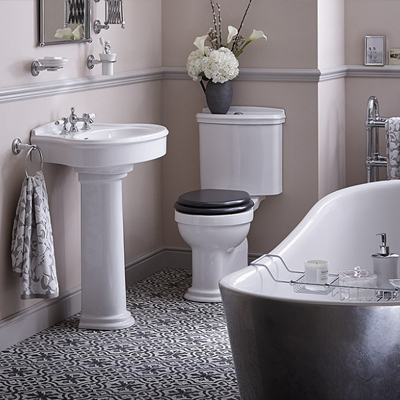 This suite offers timeless style available with standard basin and WC options as well as a semi-recessed basin and back to wall pan option for customers looking to combine it with furniture. 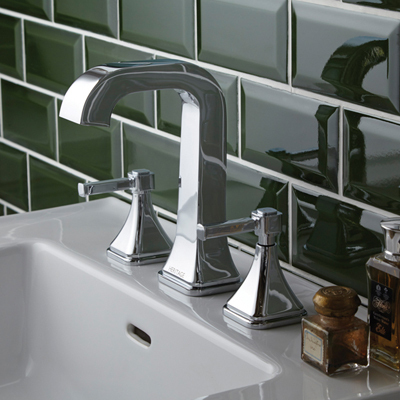 Our stylish new Somersby range of taps and showers* have a more modern sleekness combined with a classic Art Deco echo. Taking inspiration from the simplicity and functionality of shaker style and the tap's tapered body, flared spout and stepped base are synonymous with the design of traditional shaker furniture. The increase in new build homes, featuring smaller bathrooms, en-suites and cloakrooms, has added to the need for smarter storage solutions. 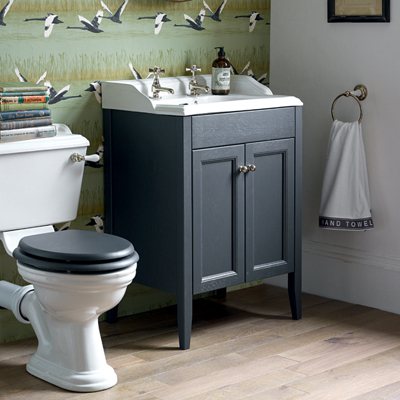 Homeowners want a bathroom that reflects who they are, and so we have seen an increased desire for functional furniture that doesn't compromise on style. We're getting great feedback on our Solid Skin baths and wanted to share some of the key features and benefits of these premium products with you. 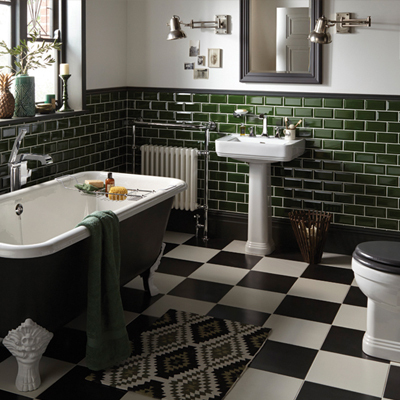 Inspired by the architectural styling of Miami’s famous arts and culture district, Wynwood’s art deco lines will add character to any bathroom space. 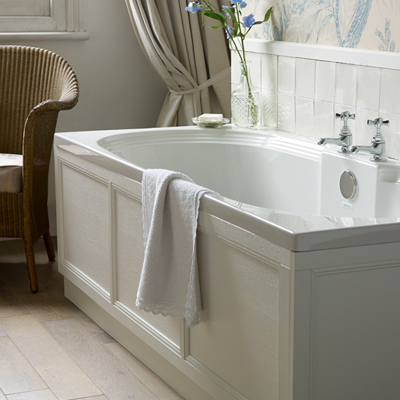 The new Penrose freestanding acrylic bath is perfect for creating a striking focal point in your customer's bathroom. 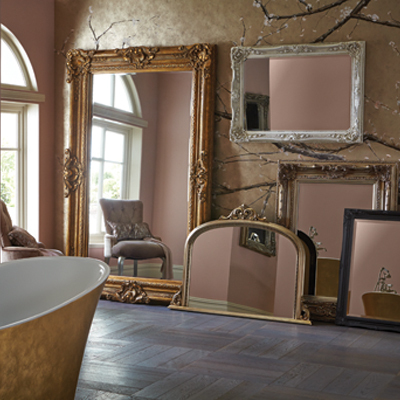 Add the finishing touch to a new bathroom with a statement mirror.